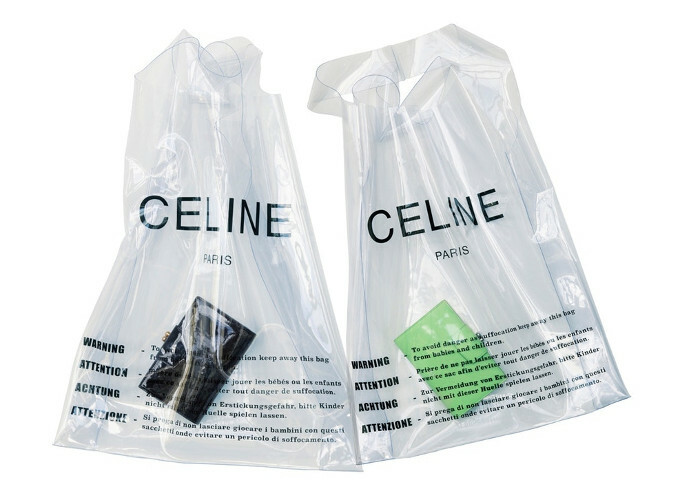 Designer plastic bags are the trendiest accessory you could get this spring. Street style icons already got on board with this unexpected trend. This video will show you the hottest plastic bags of the season and how to pull them off.